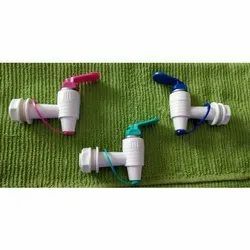 Jug Plastic Tap is used in Water Jugs. We offer a good collection and advance quality which can be purchased in bulk amount and at a cost effective price rate. 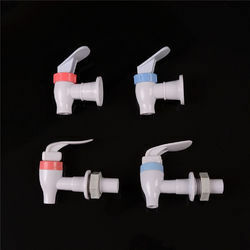 They are processed using the market best raw materials and plastics acquired from reliable.ABS unbreakable plastic Tap. It is used in plastic items is of very good quality. Now R o tap Quality.